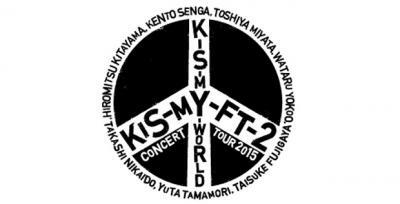 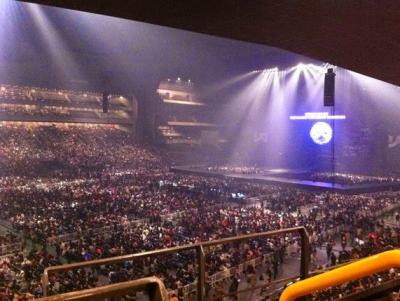 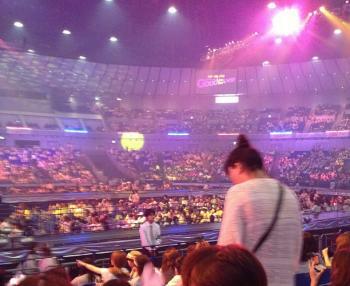 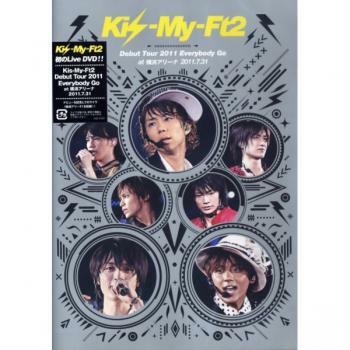 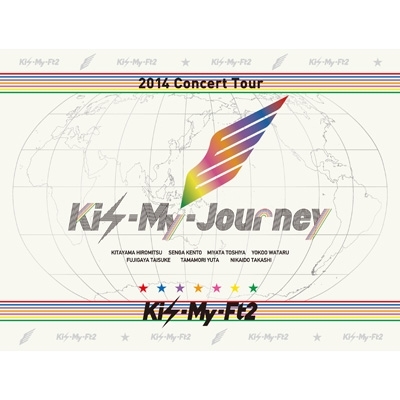 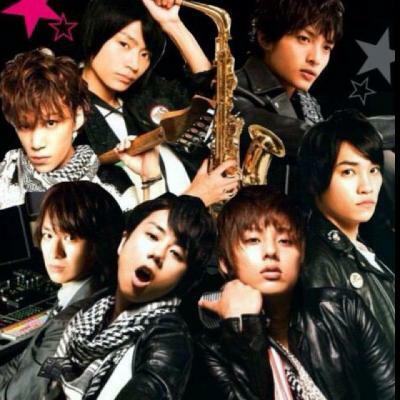 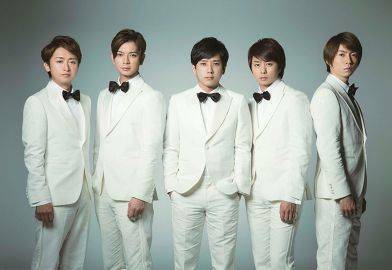 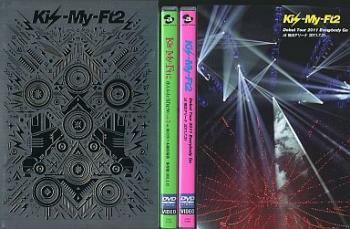 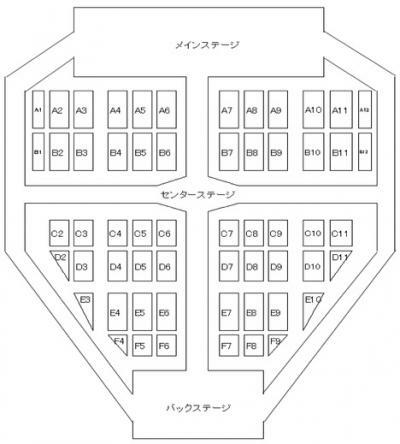 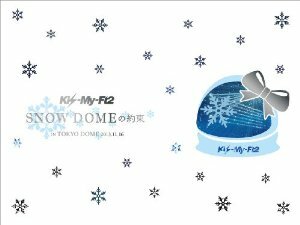 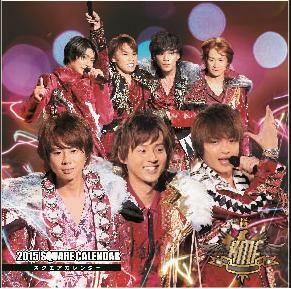 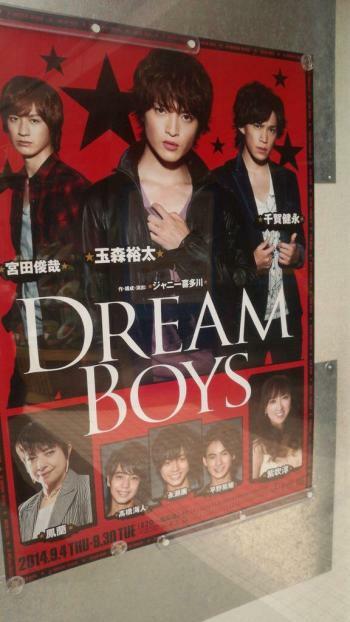 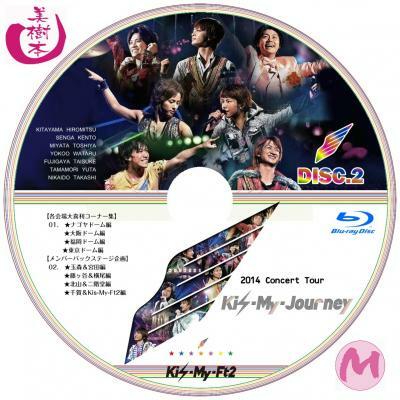 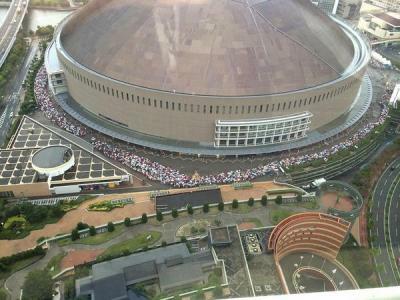 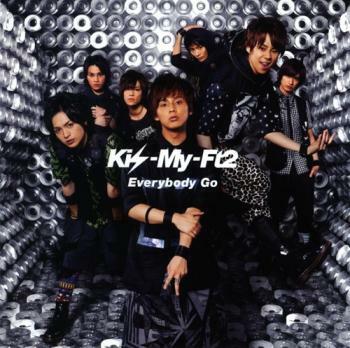 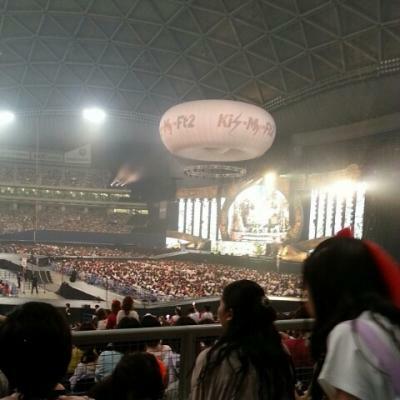 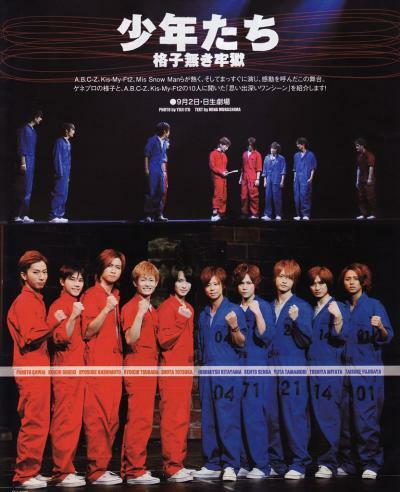 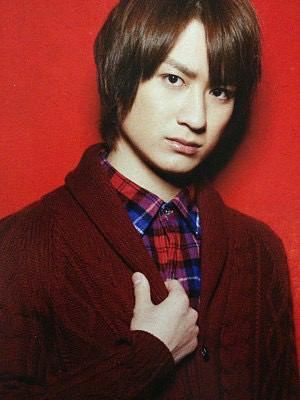 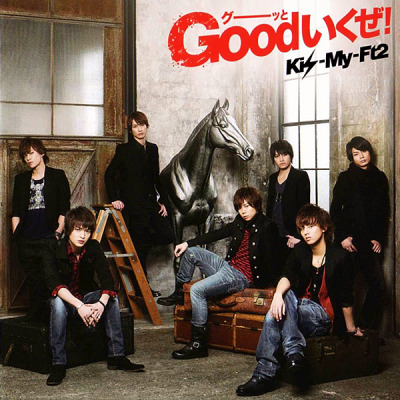 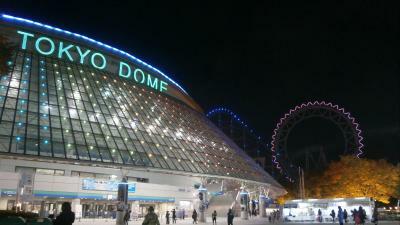 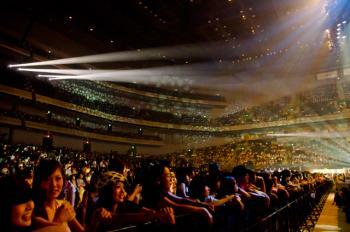 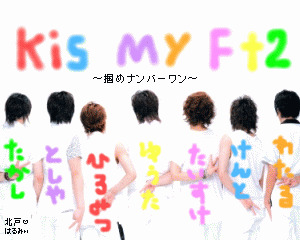 Kis-My-Ft2 と Good Live Tour いくぜ! 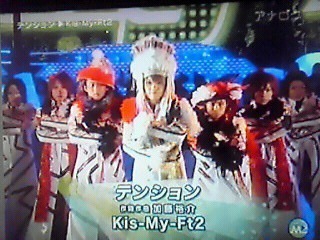 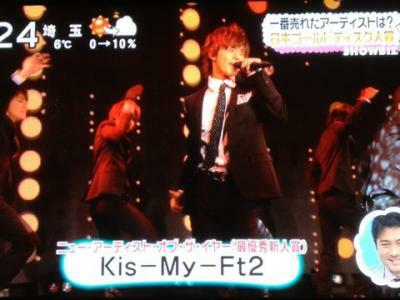 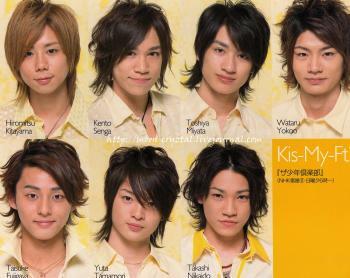 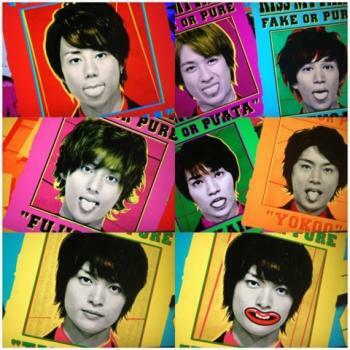 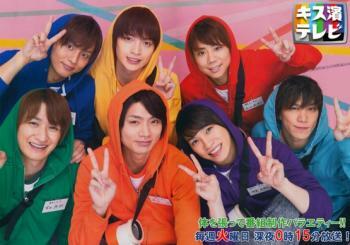 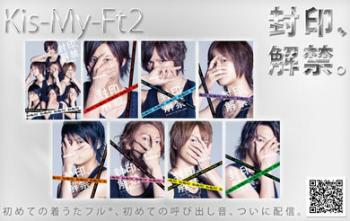 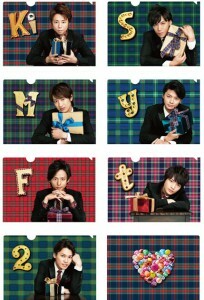 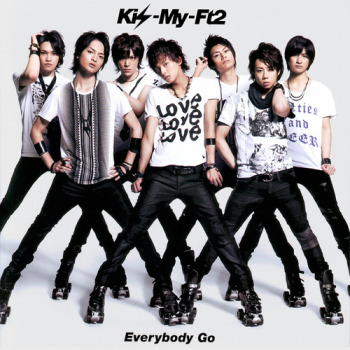 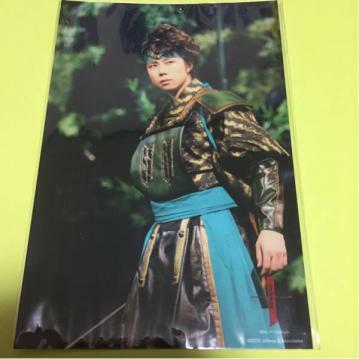 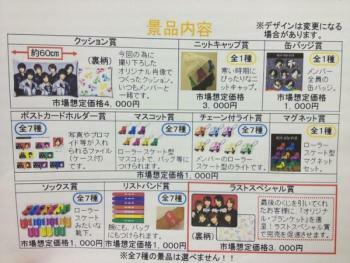 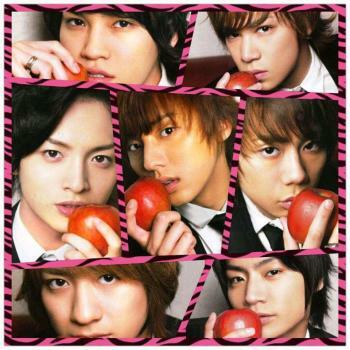 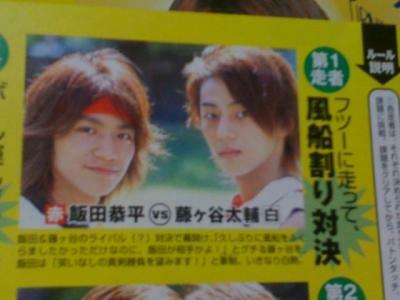 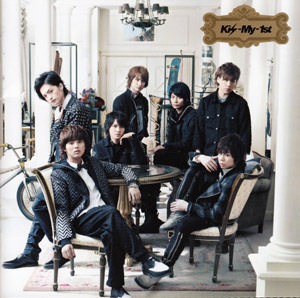 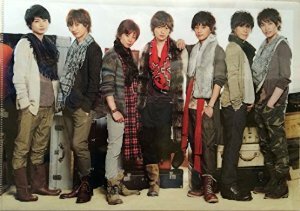 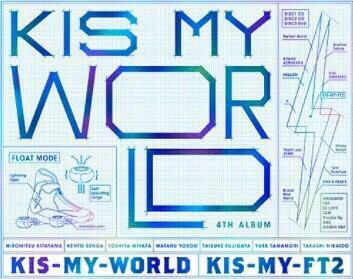 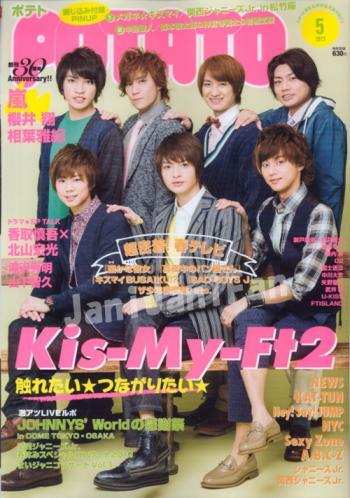 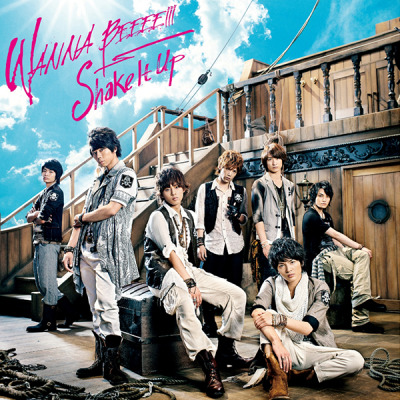 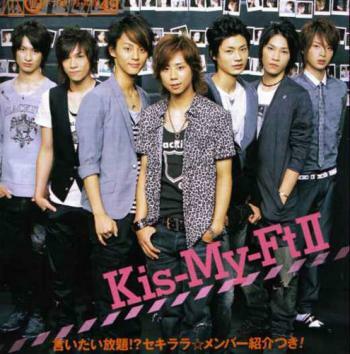 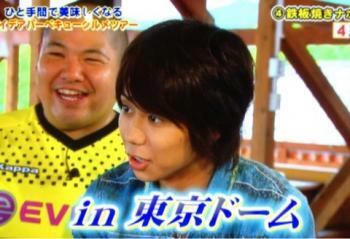 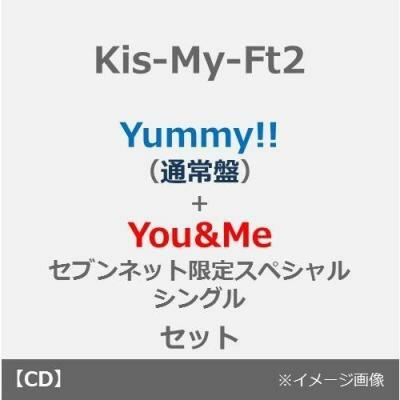 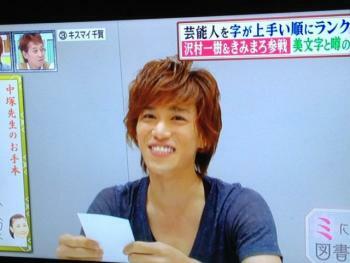 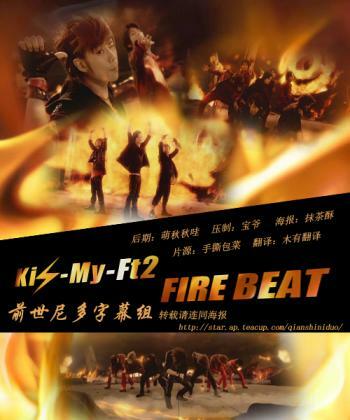 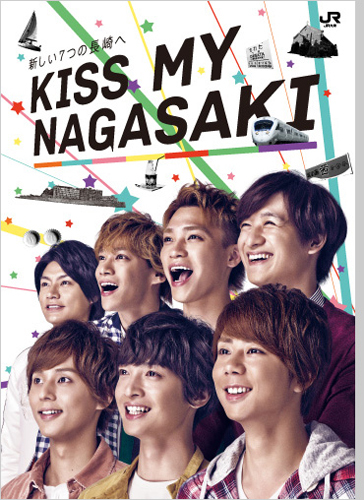 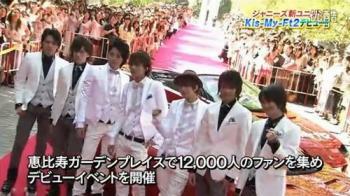 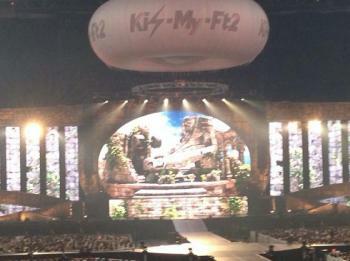 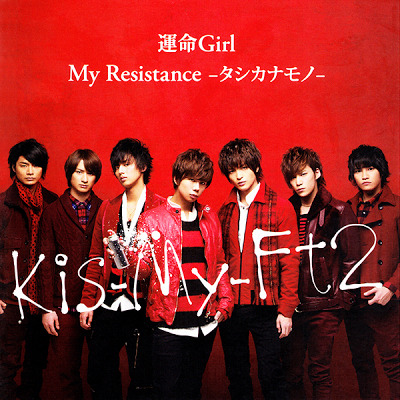 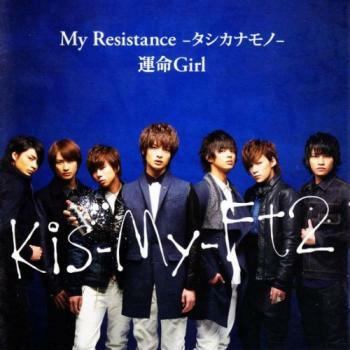 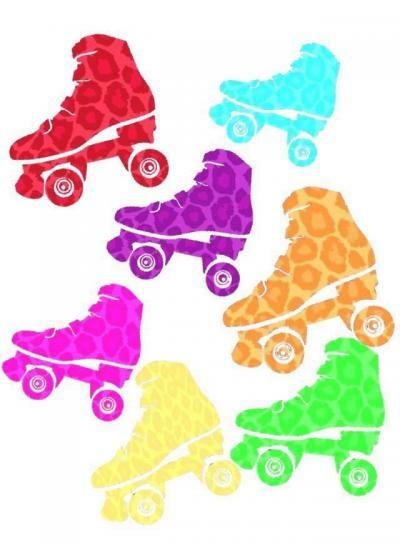 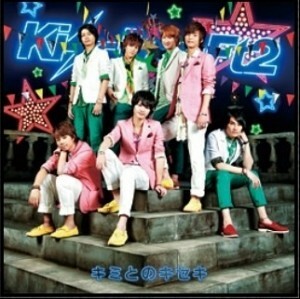 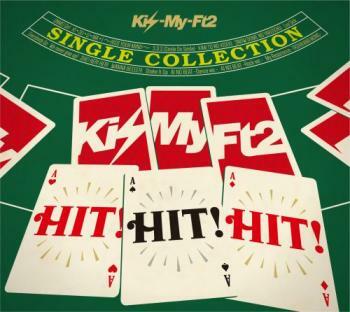 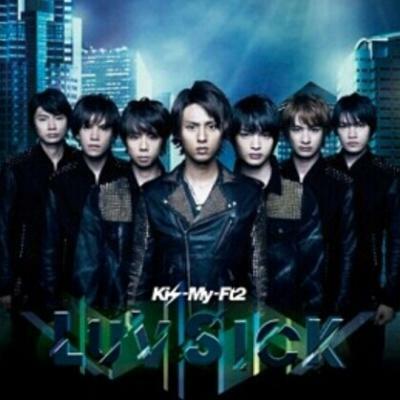 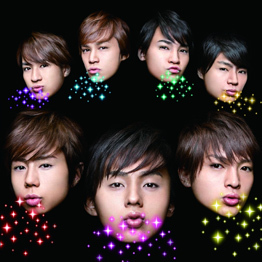 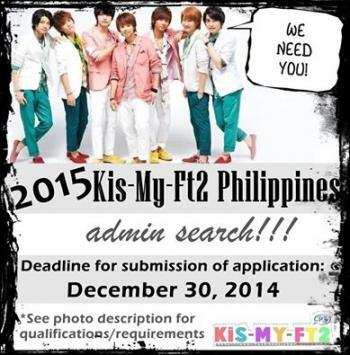 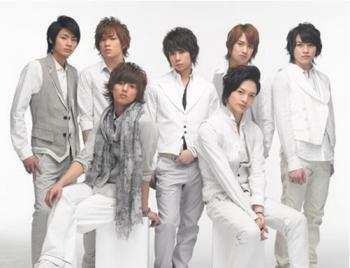 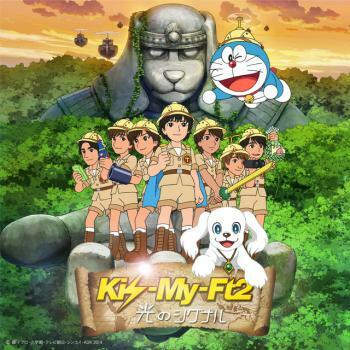 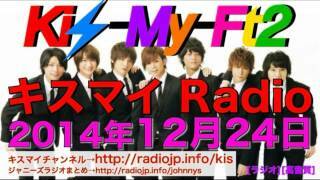 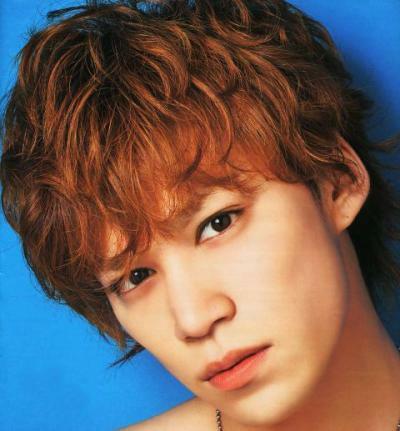 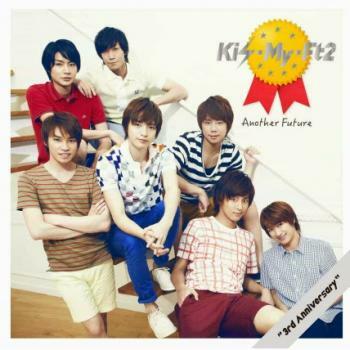 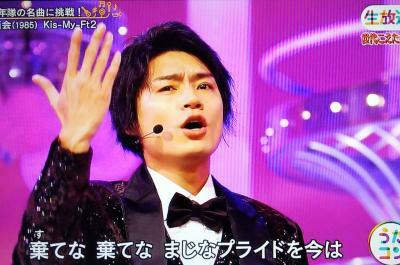 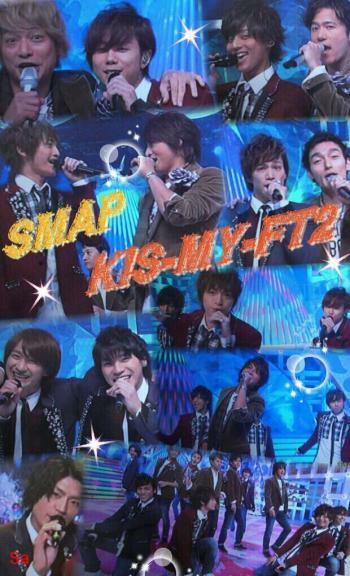 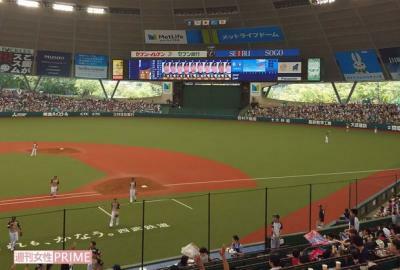 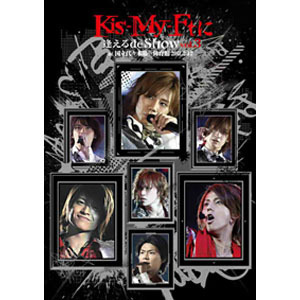 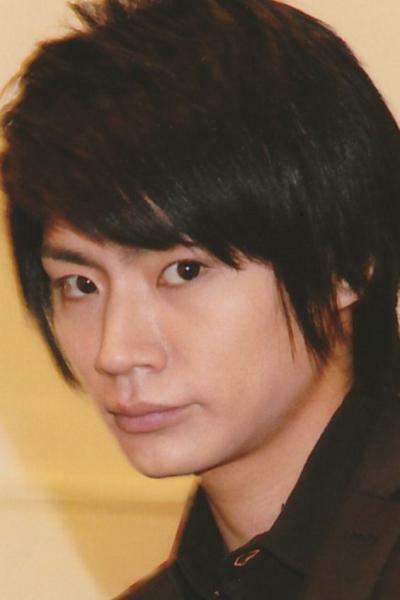 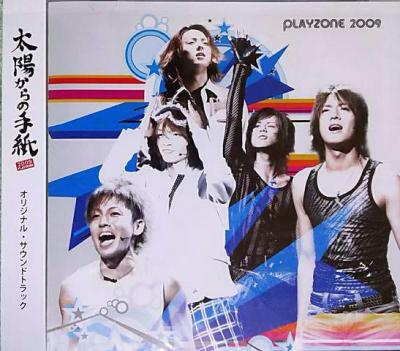 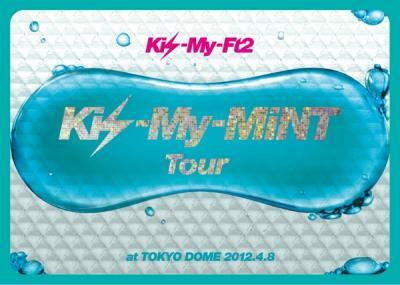 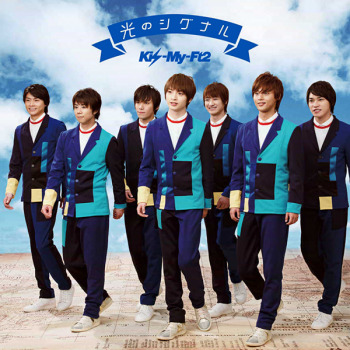 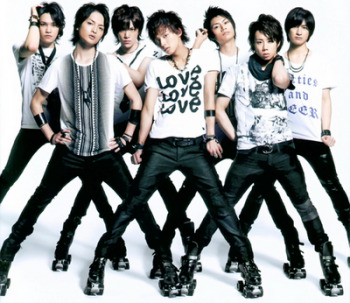 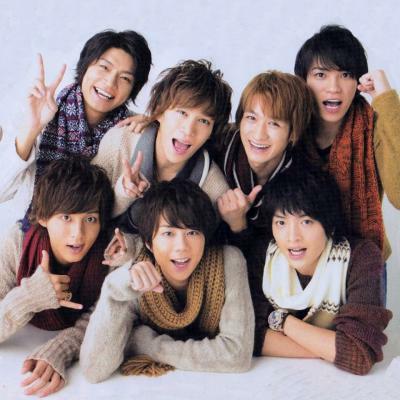 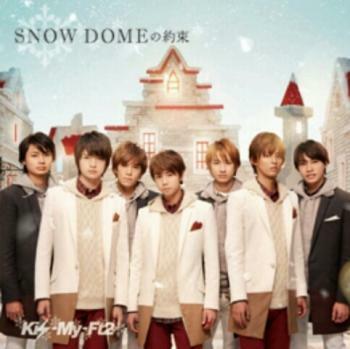 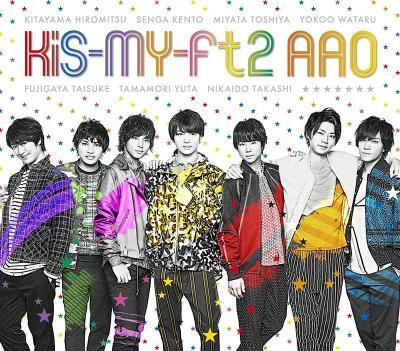 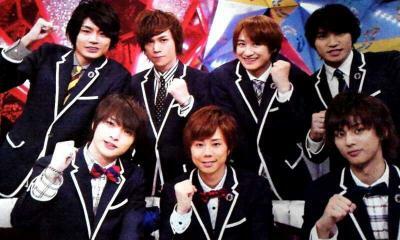 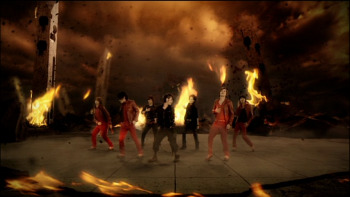 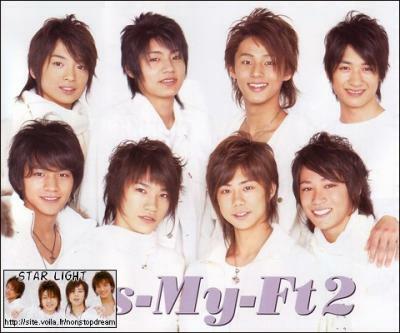 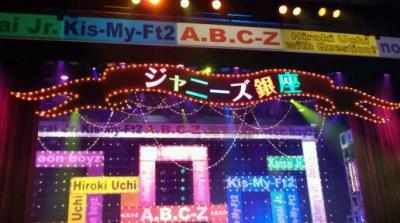 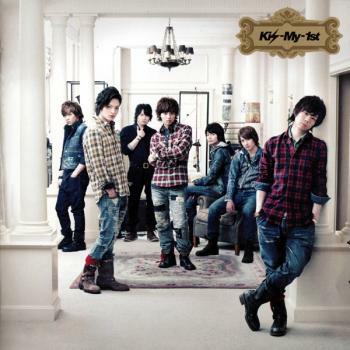 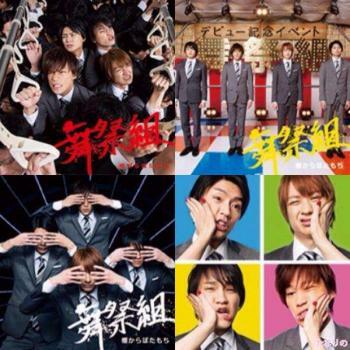 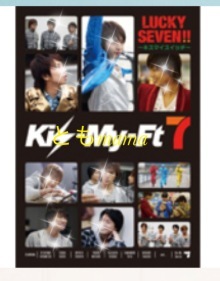 Kis-My-Ft2 と HIT! 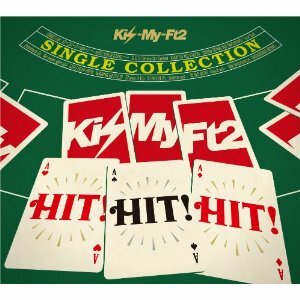 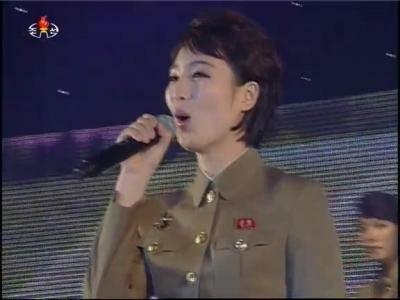 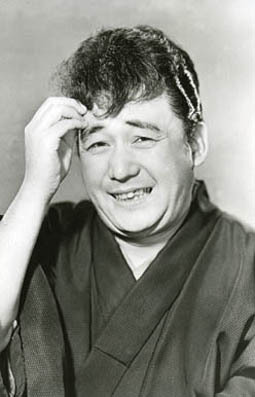 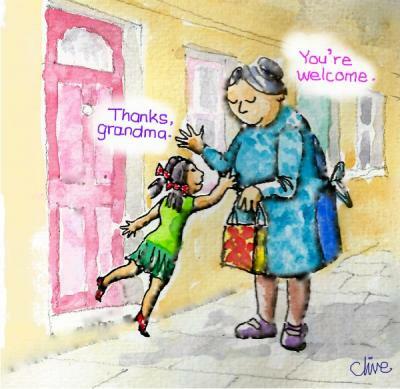 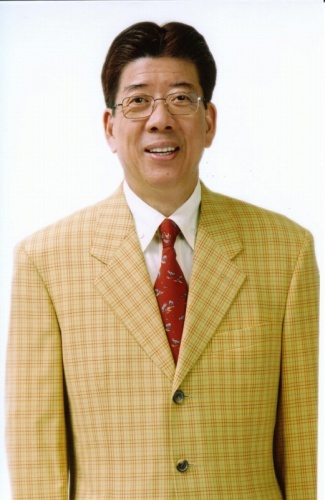 HIT! 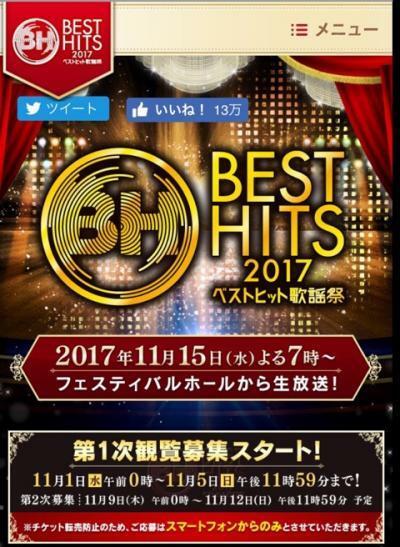 HIT! 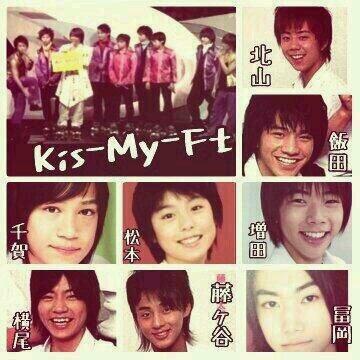 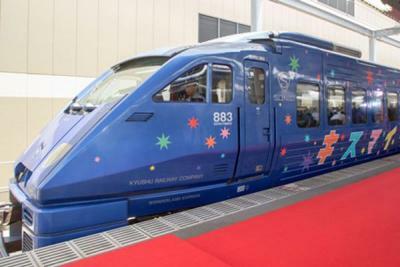 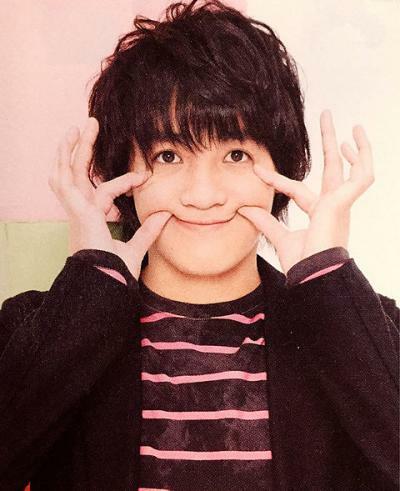 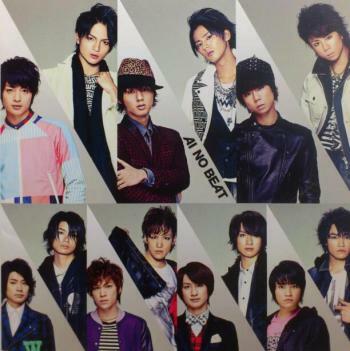 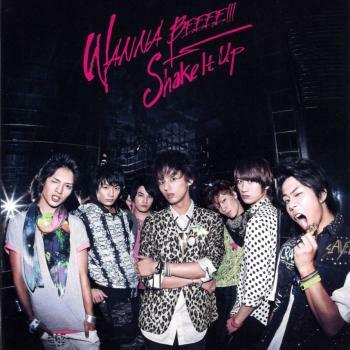 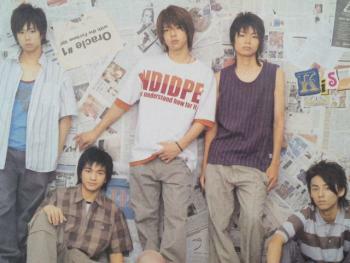 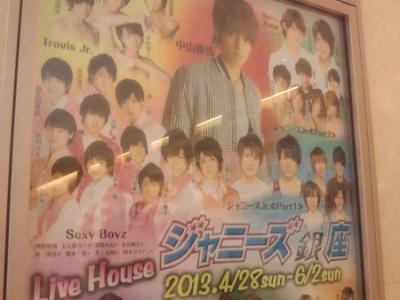 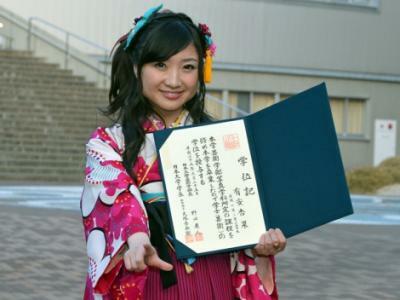 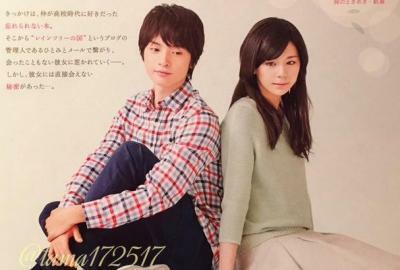 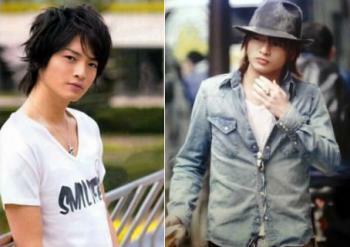 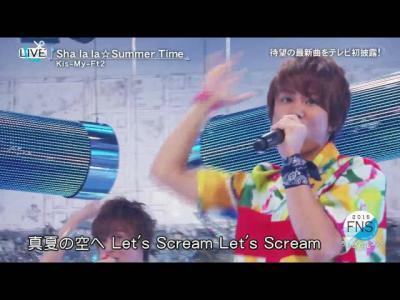 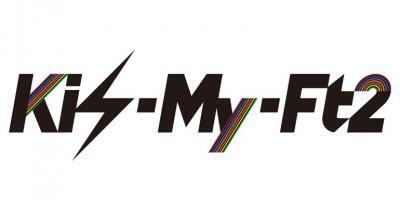 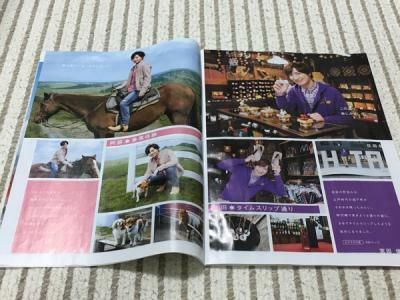 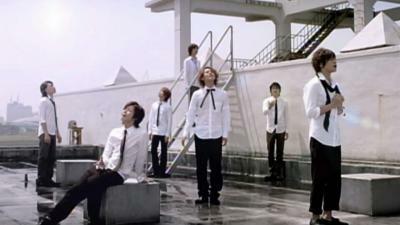 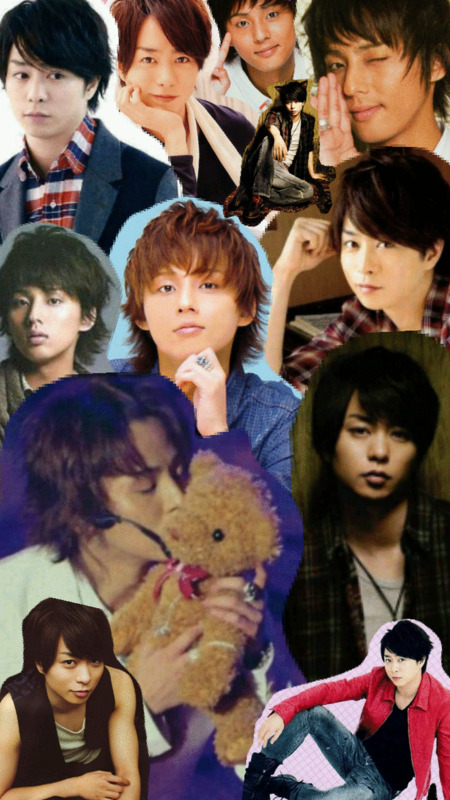 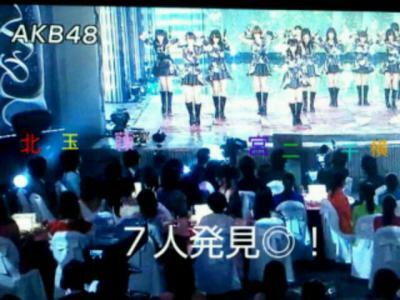 Kis-My-Ft2 と SHE! 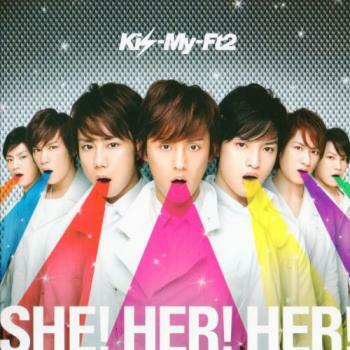 HER! 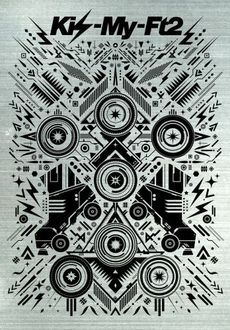 HER! 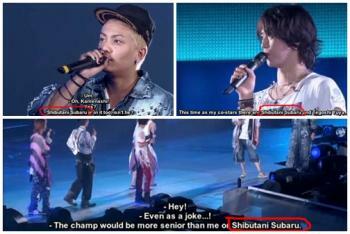 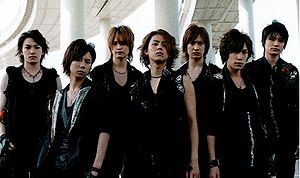 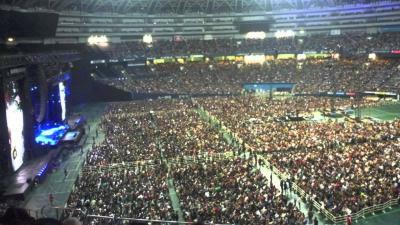 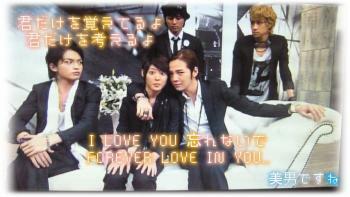 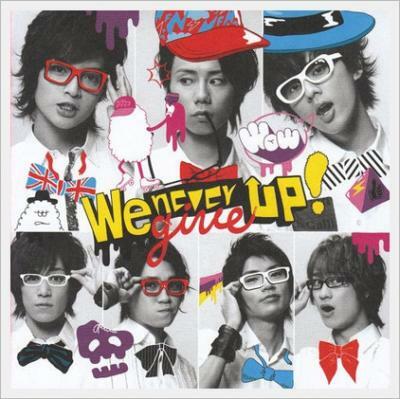 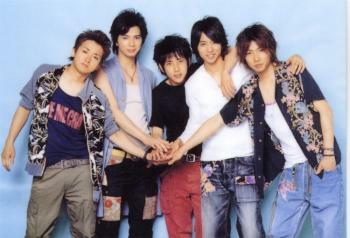 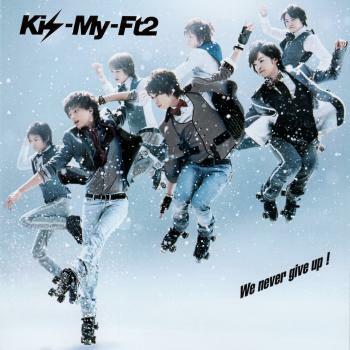 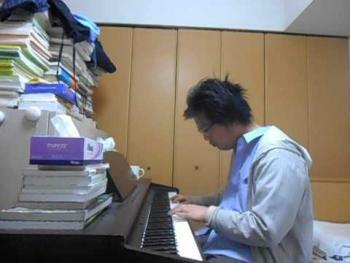 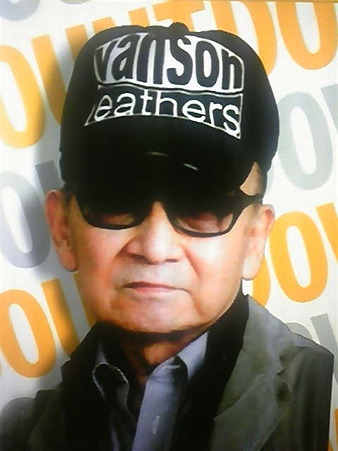 Kis-My-Ft2 と We never give up!